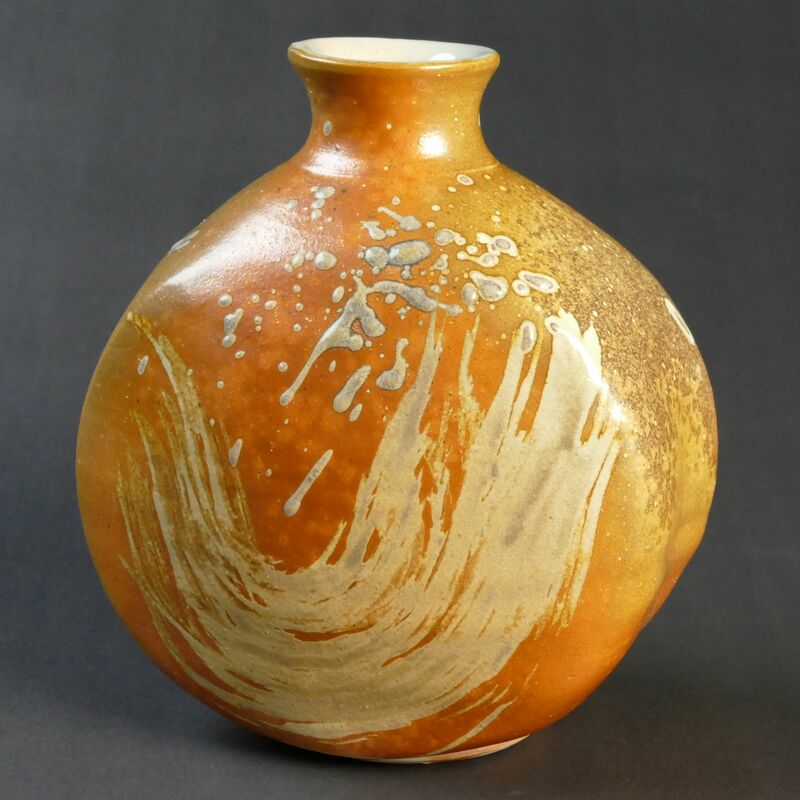 An attraction to oriental and abstract art, together with a scientific interest in the behaviour of materials, prompted me to take up pottery over ten years ago. 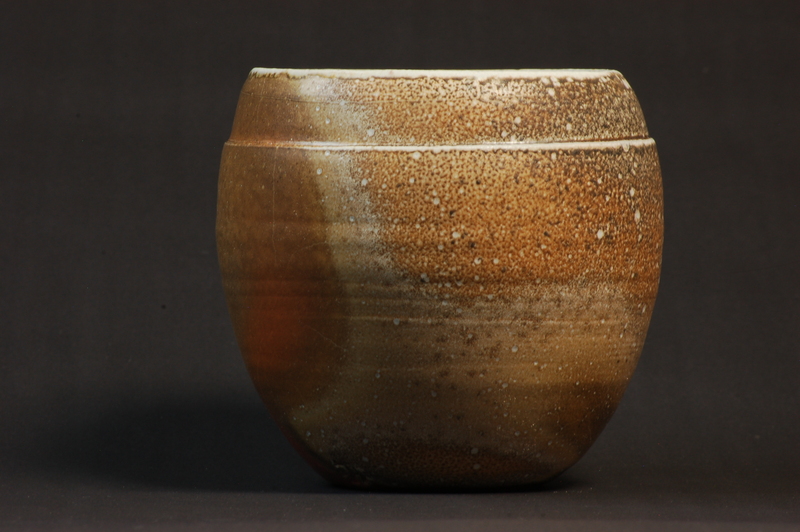 My training has been diverse and has included courses by some of the best potters from the UK and Japan. Before 2015 I fired most of my work in a gas-fired kiln, but in April 2015 I finished building a wood-fired kiln and I switched to salt/soda glazing. 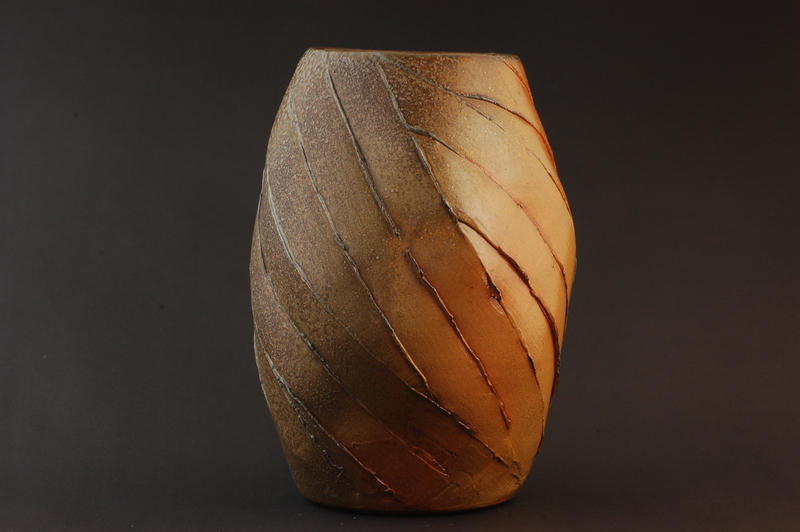 The wood-fired kiln is a cross-draft design (Phoenix) which develops distinct front and back surfaces to my pots. 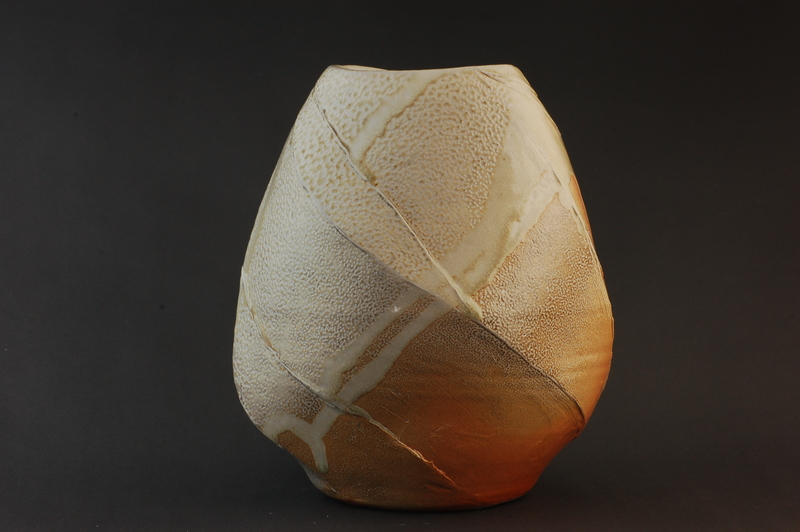 The wood-firing and the salt/soda can create rewarding and complex surface effects. From the start I have focussed on functional and decorative thrown and glazed stoneware, concentrating on simple vessel and dish forms. In recent years I have increasingly introduced an organic irregularity into some of my work, attracted by the life and variation this brings. In 2016, following a visit to Japan, I started to alter the shapes of my vessels after throwing to introduce more sculptural characteristics. I like ceramic decoration which is ambiguous or allusive – just hinting at figurative possibilities. I am often inspired by playing with decorative techniques and then seeking to develop what arises. 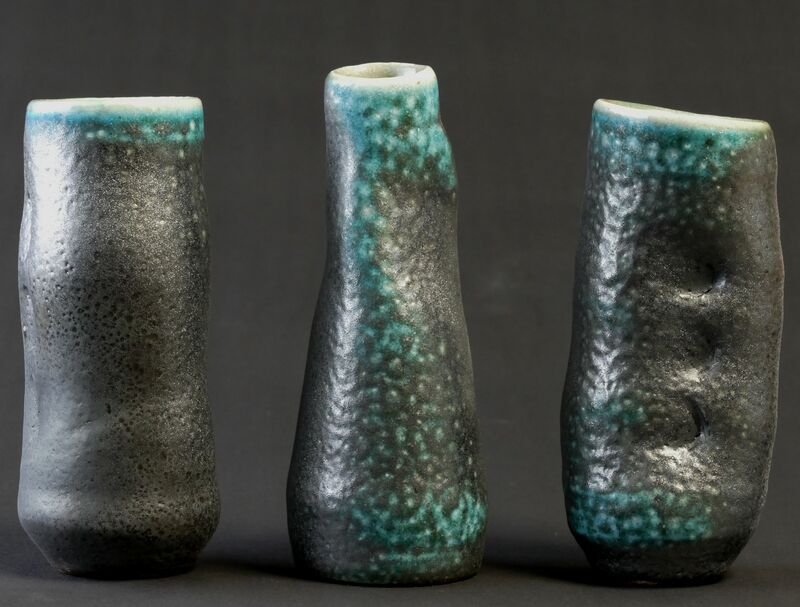 I exhibit and sell my work at the annual shows of the Southern Ceramic Group and West Forest Potters and also at my open studio event, which takes place each May as part of the West Berkshire and North Hampshire Open Studios scheme.